Don’t let the rain keep you from heading over to Strangeways to celebrate their second anniversary today Saturday July 11th starting at noon. 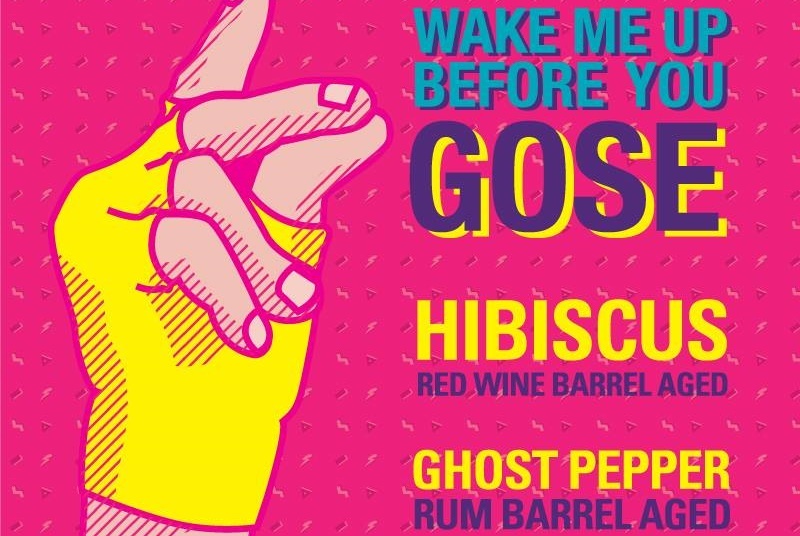 Wake Me Up Before You Gose returns along with two new variants: Hibiscus Red Wine Barrel Aged and Ghost Pepper Rum Barrel Aged. All three variants will be available in 500ml bottles and on draft. Get there early to get your hands on some delicious barbecue and sides from ZZQ from noon-5:30pm. Their brisket has been a sell out hit at their popups over at Ardent Craft Ales. More food will be on hand from Campus Cookies, King Of Pops – Richmond, and The Hot Dog Man RVA through different parts of the day and night.